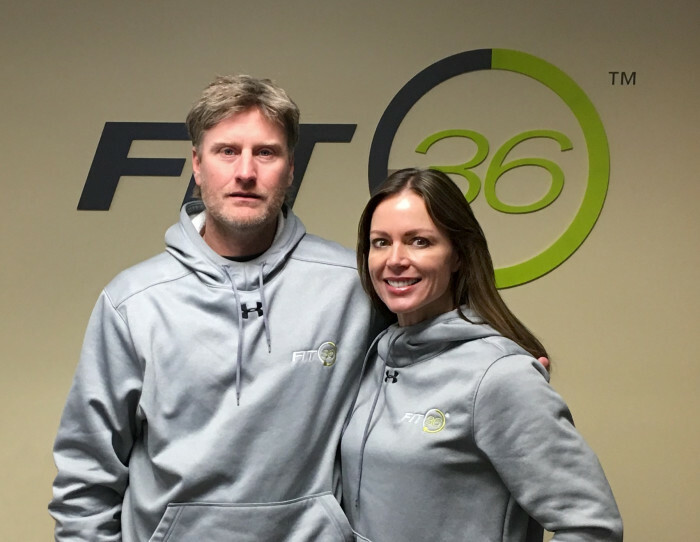 Since its inception, FIT36® has made it their mission to help people reach their next level in all things, in and outside the gym. Designed for optimum efficiency, each 36-minute class takes place in a high energy atmosphere by professional trainers. The training is done in two week microcycles, constantly putting your body into change. 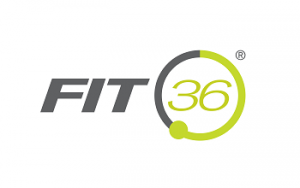 As a FIT36® franchisee, you'll be part of a vibrant and fast-growing segment of the fitness arena, buoyed by training and systems that will support your growth and help you stand out in your market. Recurring Revenue – Applicable to just a handful of lucky businesses, recurring membership models foster a steady revenue stream. Our flexible and easy-to-book classes ensure that your clients can work out on their schedules. Exceptional Training & Systems – From the training you'll receive at Franchise University to the systems that inform virtually every aspect of your business — marketing, finance, operations, client and talent acquisition — you'll rely on proven methods designed to streamline efficiences in all areas. 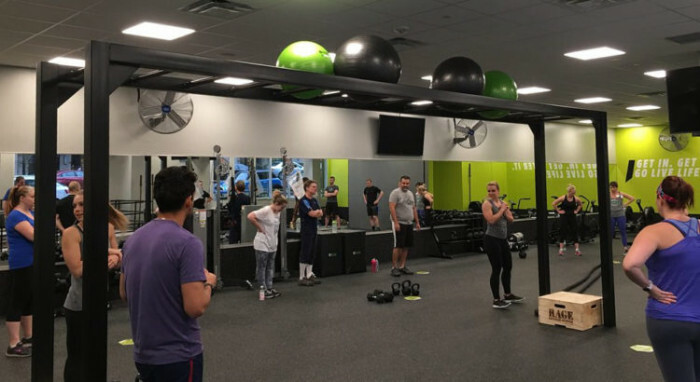 Coveted Spot in the Fitness Community – As a natural partner to the expanding health and wellness industry, you'll find a wealth of referral opportunities that will benefit your clients, your community, and your own bottom line. It's the perfect time to secure your place in what some observers are calling "the next trillion dollar industry." 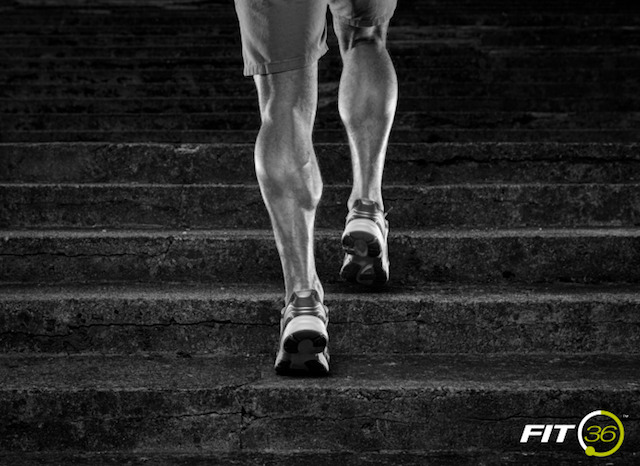 FIT36® is a unique, functional workout format that both challenges and energizes. Our workouts can easily be tailored to many fitness levels, and our signature 36-minute workout is very appealing to a busy demographic. 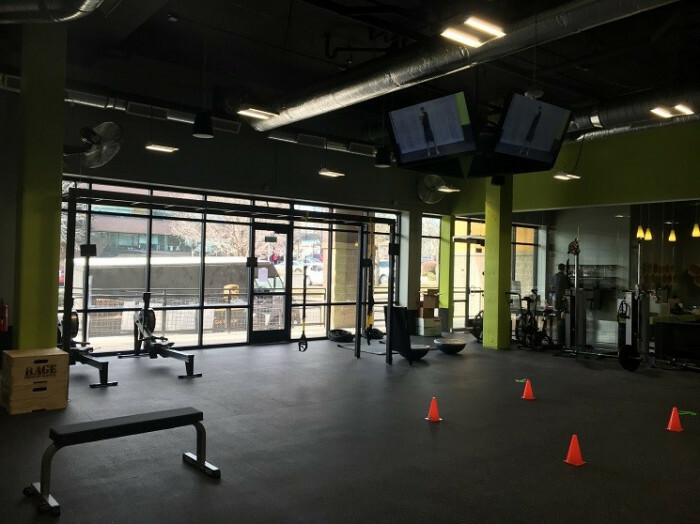 Easy Appointment Setting-Our "service path" helps us get to know clients better, from which trainers they prefer to which days of the week work best, so they never miss an opportunity to work out. Simple Billing-Our monthly membership model is a win-win for clients and owners, allowing clients to enjoy regular classes at a discounted rate and owners to achieve sustained and stable growth. 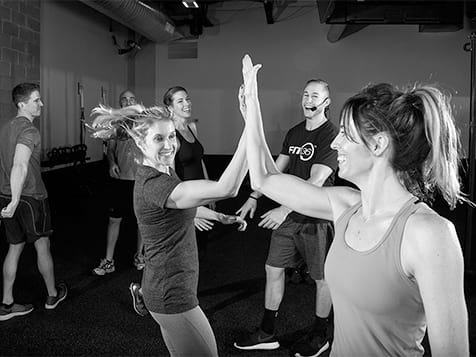 A Predictable Experience-Our model emphasizes great communication before, during, and after classes, so we better understand expectations and are able to deliver the predicable, yet customized, workout that clients expect. 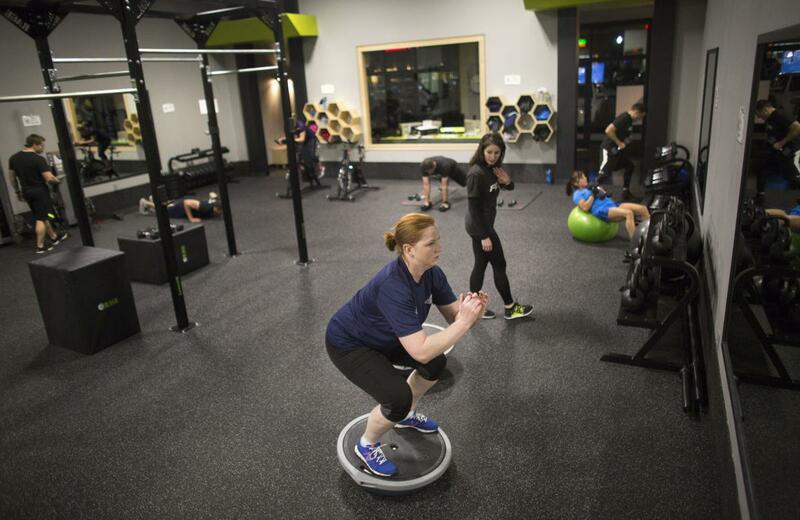 Strength Training is Smart Business: Within fitness, training for functional activity continues to be a top performing segment within the industry. Within this trend, consumers are moving up to a more effective method of circuit training: HIIT, or high intensity interval training. 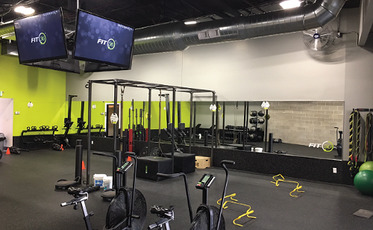 With its great benefits, functional training with a HITT style is expected to remain among the top trends in the fitness industry. Build a Business in a Top Growing Segment: For the seven years between 2005 and 2012, gym memberships grew 22%, or by 9 million. In a single year between 2012 and 2013, gym memberships exploded by +16.5% and total memberships increased by 8.5 million. This trend continues to hold true today, and shows no signs of slowing down. 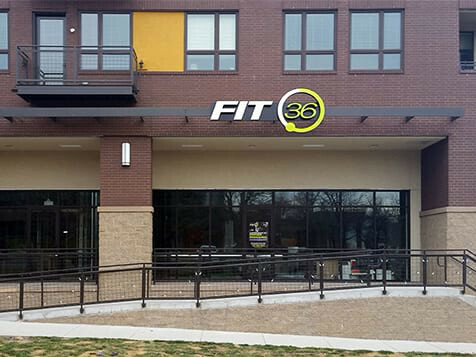 Find out how FIT36® franchising can change your life! We are in the business of changing lives — for clients, communities, and certainly for franchise owners. The Support Center will help with site selection, marketing, operations, studio openings, additional locations and everything in between. Our team of experts are properly equipped to support many of the challenges faced by franchise owners.